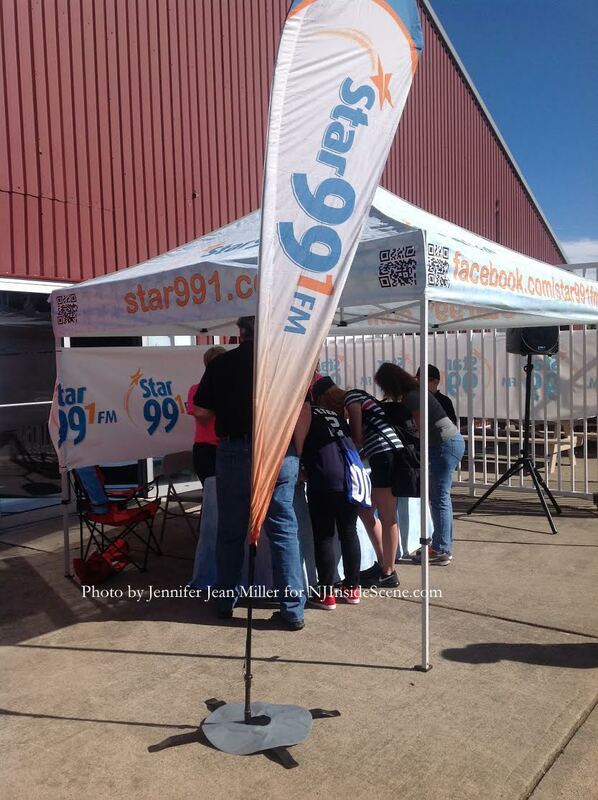 Star 99.1's booths welcome the attendees to the family festival and concert. Photo by Jennifer Jean Miller. 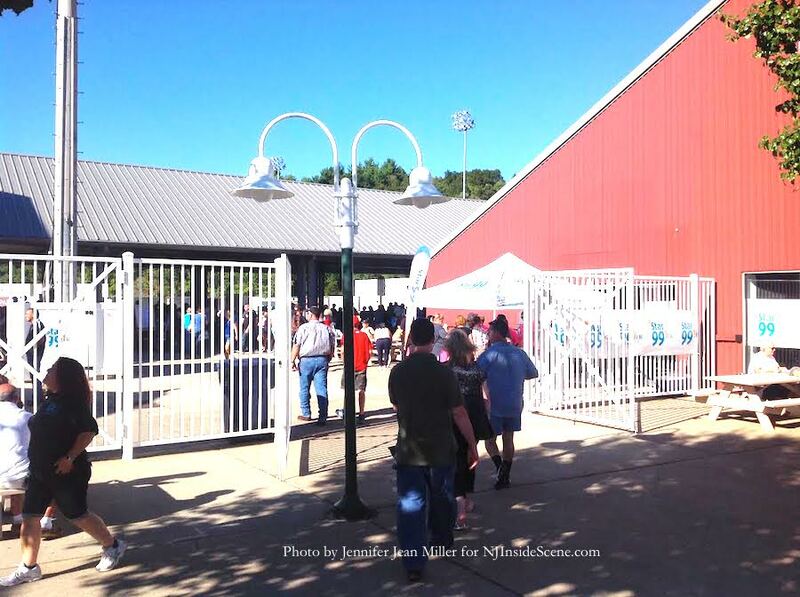 AUGUSTA, NJ – Skylands Stadium was packed on the sunny and comfortable Sunday, September 7, for the Star 99.1 Fall Family Festival and concert event. Attendees visit one of star 99.1’s booths. Photo by Jennifer Jean Miller. 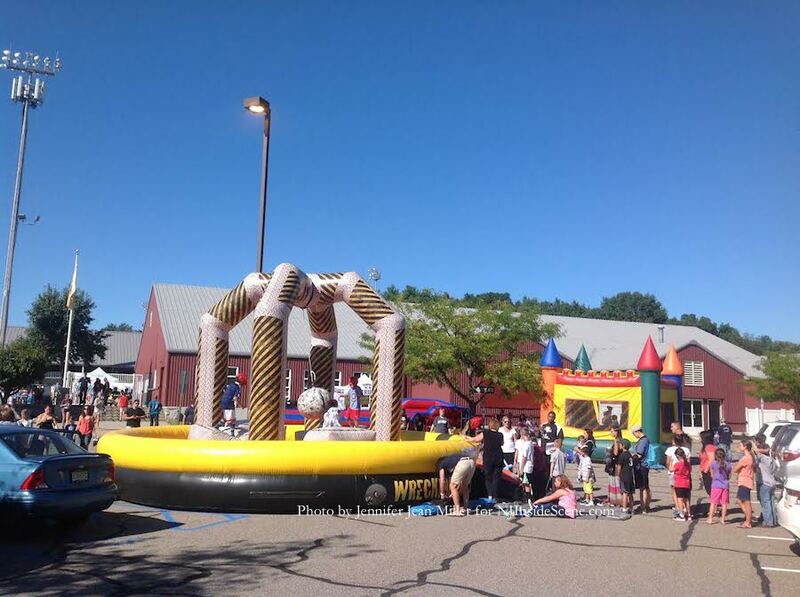 The day kicked off with a vibrant Family Festival with inflatable bouncy rides, vendors, crafts for the children, face painting, and a variety of food items. The Family Festival took place from 2 p.m. to 5 p.m. with the concert doors opening at 5 p.m. and the show kicking off at 6. 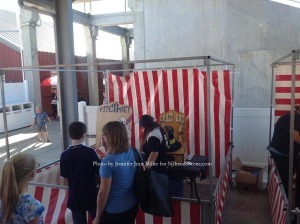 Children stop to play a game in the vendor area. Photo by Jennifer Jean Miller. 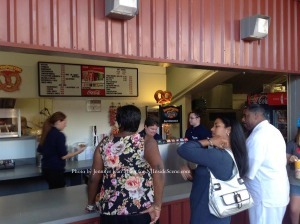 The concession area was open, and offered burgers, hot dogs, fries, onion rings, hot pretzels, sandwiches, sodas, and other tasty treats. Photo by Jennifer Jean Miller. 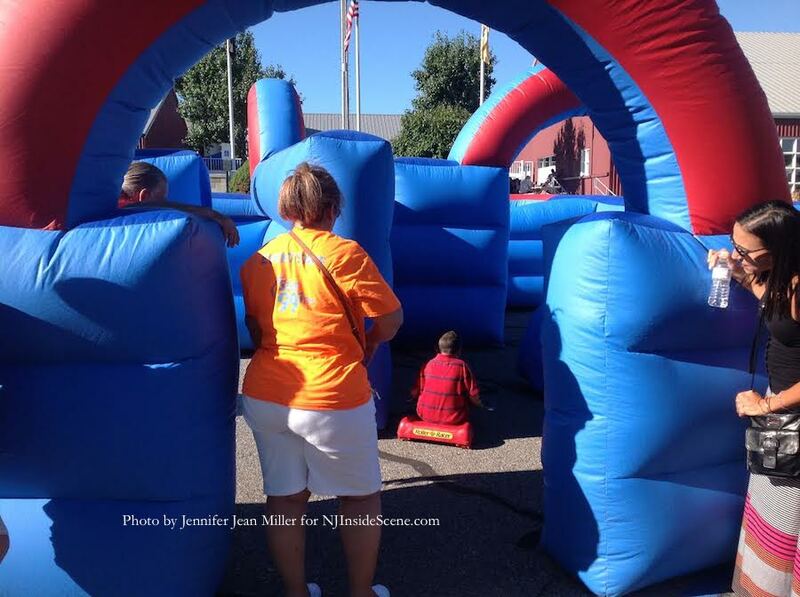 Children drive mini go-karts through a padded maze. Photo by Jennifer Jean Miller. 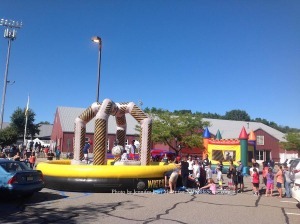 An array of bouncy rides were at the festival entrance. Photo by Jennifer Jean Miller. The featured artists were Matthew West, Josh Wilson, and All Things New. West won last year’s American Music Award for Best Inspirational Winner, and has been an eight-time GMA Dove Award nominee. Wilson is known for his hits, “Savior, Please,” and “Before the Morning.” All Things New touts itself as holding a Christian Contemporary-Americana-Folk-Southern style, and their album “All Things New” climbed to number 14 last year on the Top Christian Artists chart. 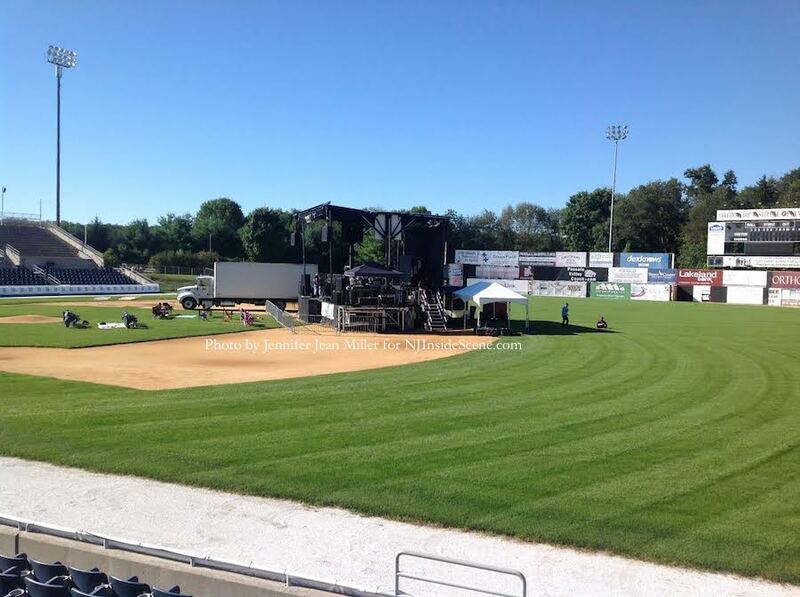 Setting up for the concert. Photo by Jennifer Jean Miller. Star 99.1, a station based in Zarephath, NJ, is a 501(c)(3) non-profit Christian Station, and has received numerous accolades including the Christian Music Broadcasters Association Station of the Year. 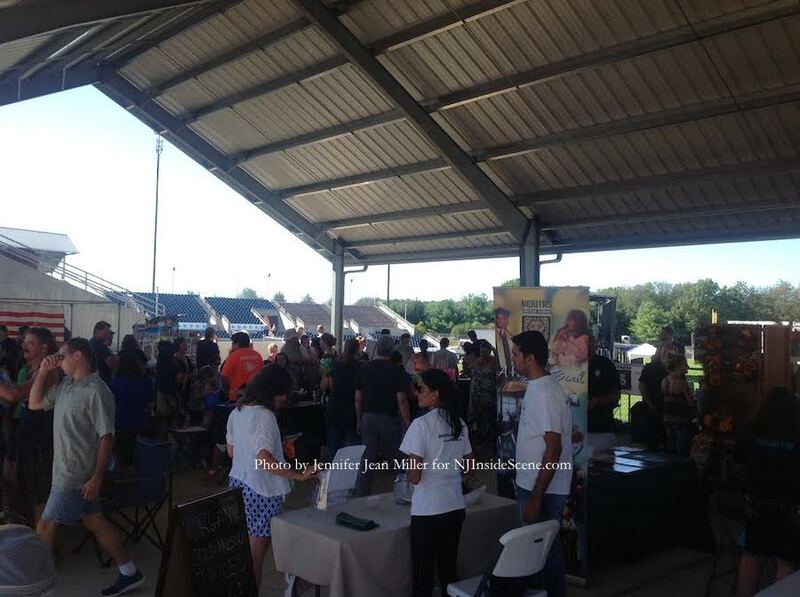 Yesterday, the station had several booths set up, including a special booth where attendees could visit for prayer. There were giveaways at many of the booths, including an upcoming chance to win a tennis bracelet with Cailey Jewelers, and handcrafted guitar from Eastman Guitars. 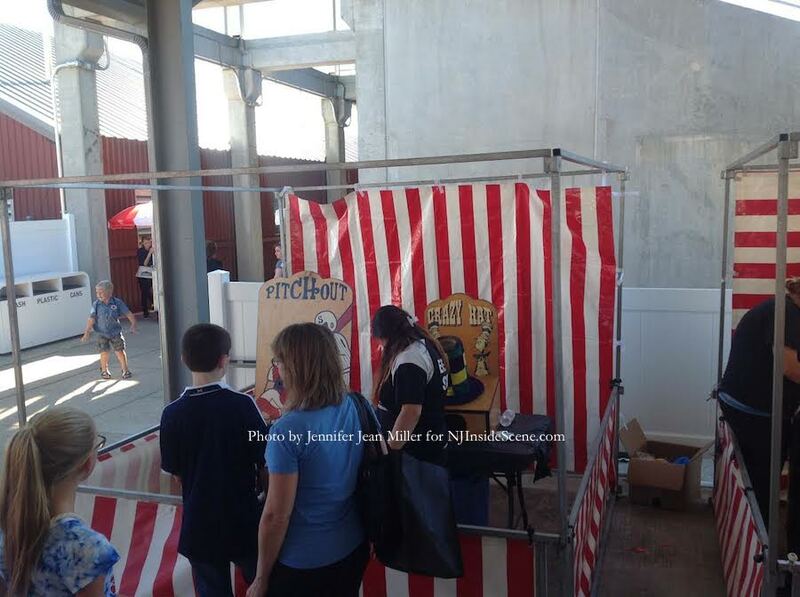 Many vendors also had items for sale, such as the booth for Hot Sauce 4 Good, which sells its Jersey made hot sauces to support charities. 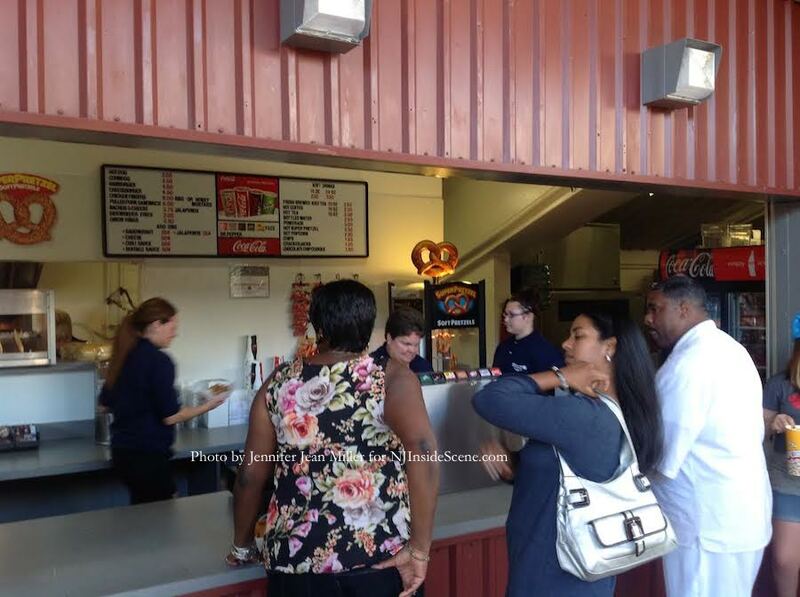 Attendees pack the stadium to visit the vendors. Photo by Jennifer Jean Miller. A variety of vendors from those selling hot sauces to others sharing information about Christian Schools, were in attendance at the Family Festival. Photo by Jennifer Jean Miller. 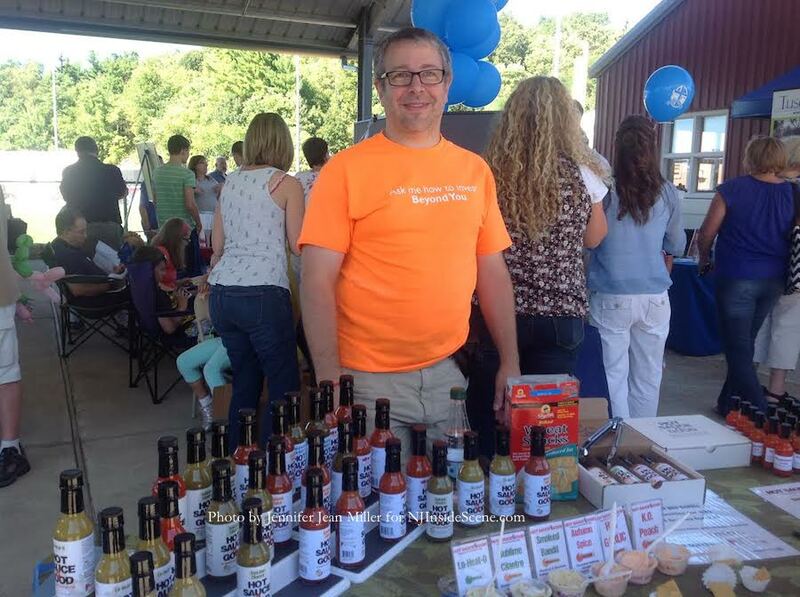 Bob Ferretti from Hot Sauce 4 Good offered Made in New Jersey Hot Sauces for people to sample and purchase. Photo by Jennifer Jean Miller. 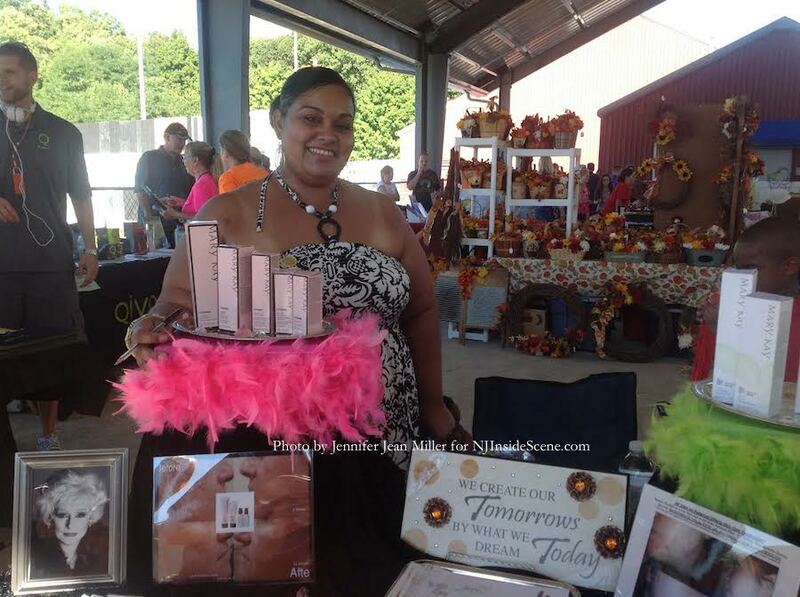 Pamela Ortiz, a Mary Kay Independent Beauty Consultant, was one of the festival’s vendors. Photo by Jennifer Jean Miller. 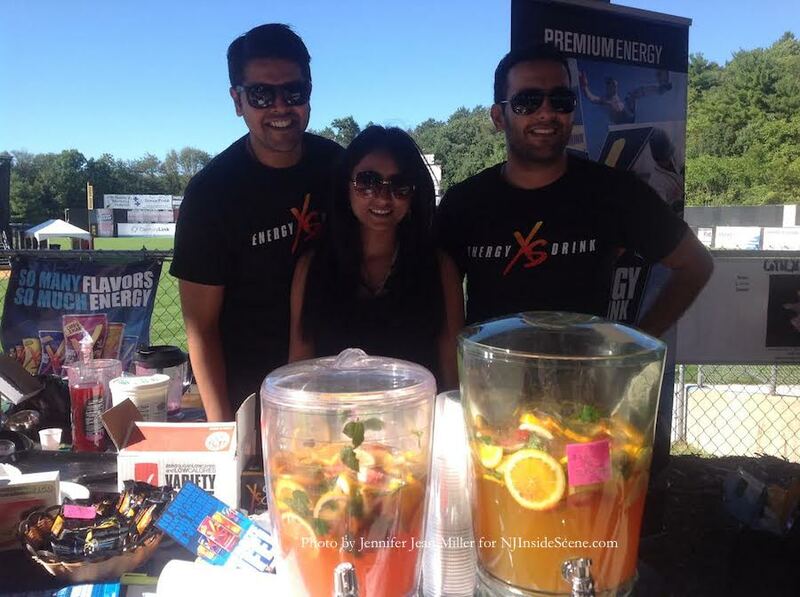 Representatives Prady, Vasu, and Mohit XS Energy Drink offered samples of their energy drink, as well as full-size drinks for sale. Photo by Jennifer Jean Miller. Many of the attendees at the packed Family Festival stayed on for the rest of the evening and the concert. 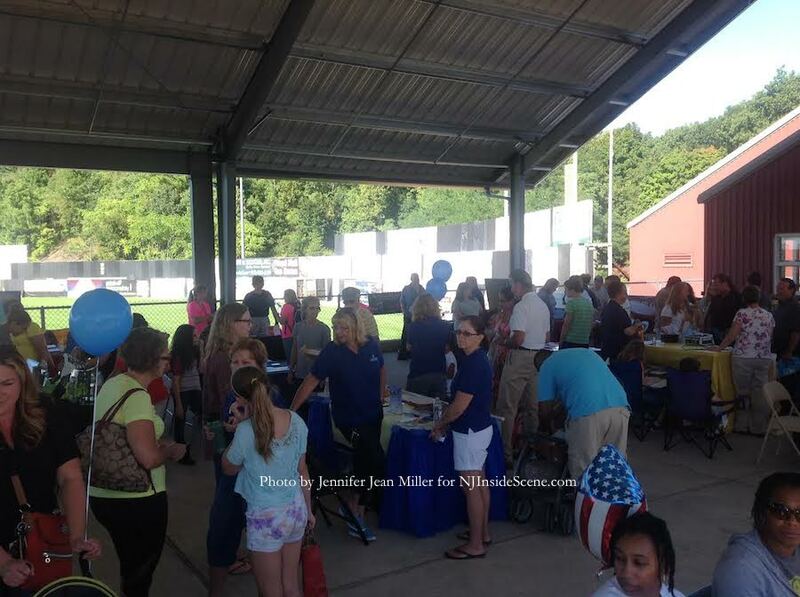 Local sponsors of the event included: Franklin Sussex Auto Mall, Lynnes, Spartan Wholesale Flooring, and Krave Café & Caterers. The Skylands Stadium has become a destination where events can be hosted, and there are a bevy of upcoming activities. The tournament of Bands – Kick Off Classic is scheduled for September 20, October 11 through 13 the Outdoor Recreation Show & End of Season Blowout is a weekend event, and Forever Friends Motorcycle Awareness Benefit Run on October 18. 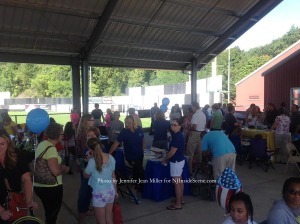 Click here for the Skylands Stadium website for more information about upcoming events. 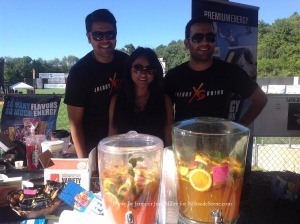 Stay on the scene at NJ Inside Scene and click here to follow us on Facebook.